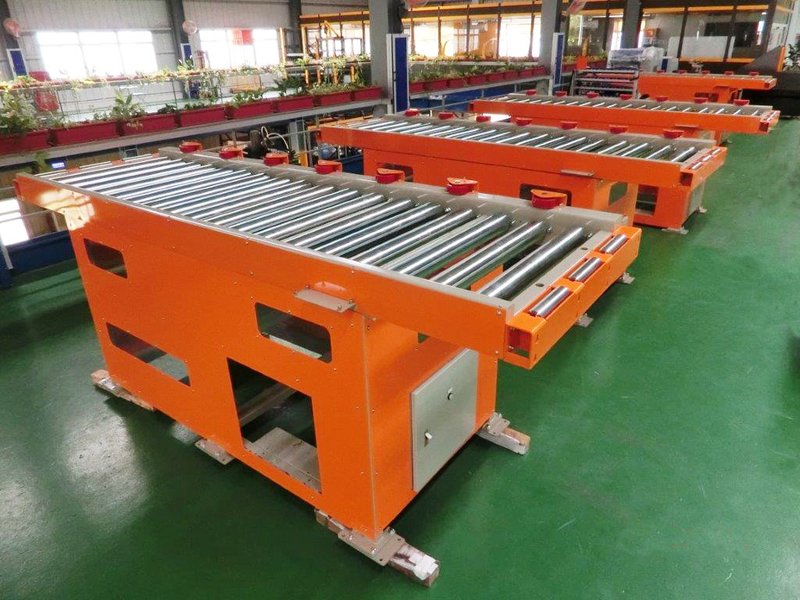 Power Roller Conveyor with heavy type is for conveying the heavy product. 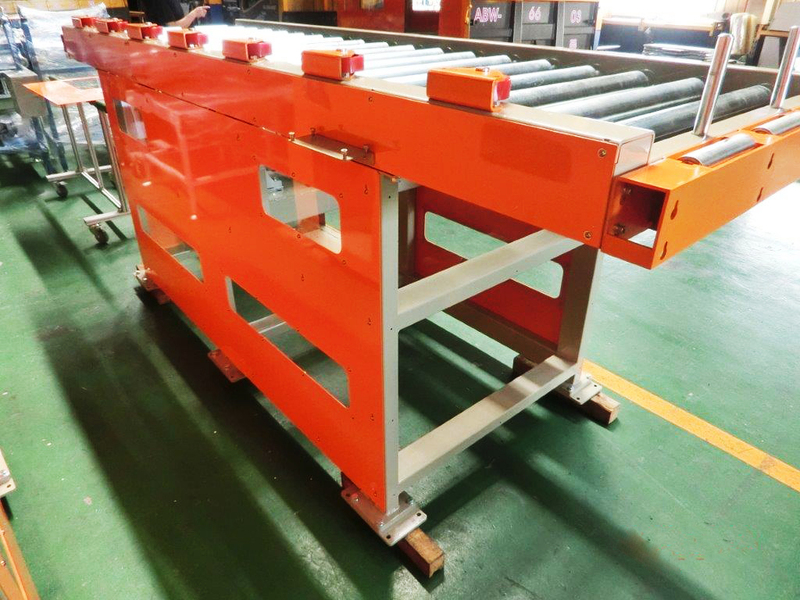 The customer can use this machine to convey the heavy mold for transferring and moving, that reduce the time and risk of workers' porterage. 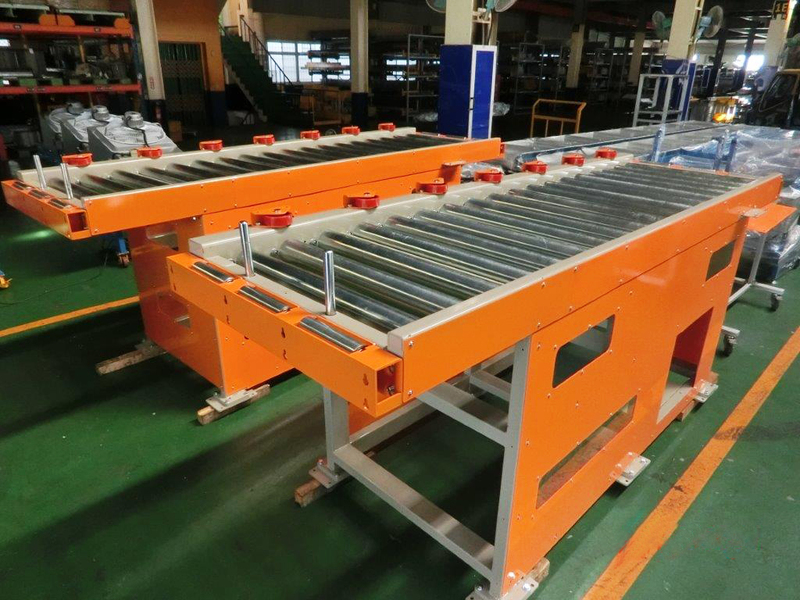 Also make the mold to achieve the action of "first in, first out" at the storage management through conveying system. Then, it will be increase the efficiency and reduce the cost.